Moose Jaw Toyota | Christmas Is Coming – Are You Ready? Perhaps you're still looking to buy for that hard-to-buy-for person? Maybe you should consider a Toyota or Lexus approved Dashcam*? With almost seamless integration, they're tastefully designed to match the fit and finish of your vehicle, but most importantly, they could save you a lot of grief should you ever happen to be involved in an accident or theft. It could quite potentially pay for itself after just one incident. Have Your Toyota Warmed Up & Ready on those Cold Winter Days! 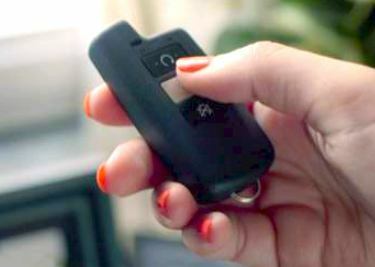 Toyota START+ long range remote engine starter enables you to start your Toyota from up to 800m away. 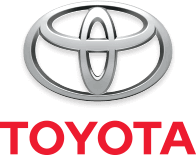 Toyota START+ activates your pre-set heating and air conditioning system, as well as your front and rear defoggers. Non-Genuine remote engine starters require very invasive cutting and splicing. 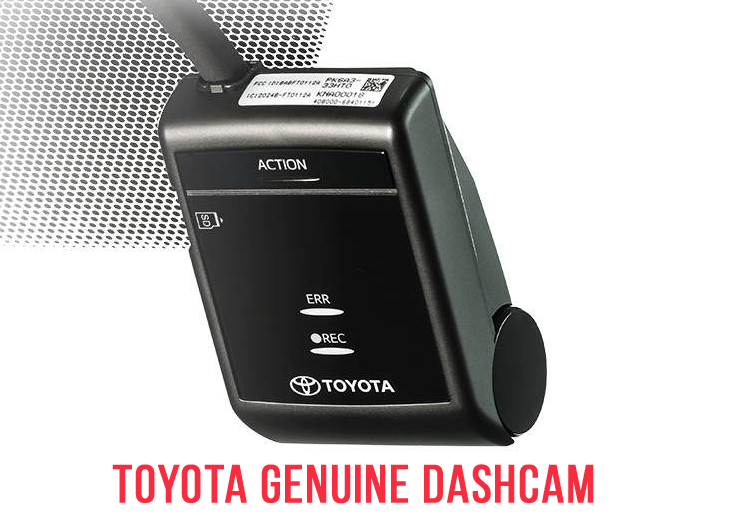 Only the Genuine Toyota START+ can be seamlessly integrated & is covered by Toyota warranty. Get the best for your Toyota - get a Genuine START+* remote starter. EP Gift Cards - Buy anything in store! Maybe that special someone already has a dash cam, but you still want to get them something to help them out with their vehicle? 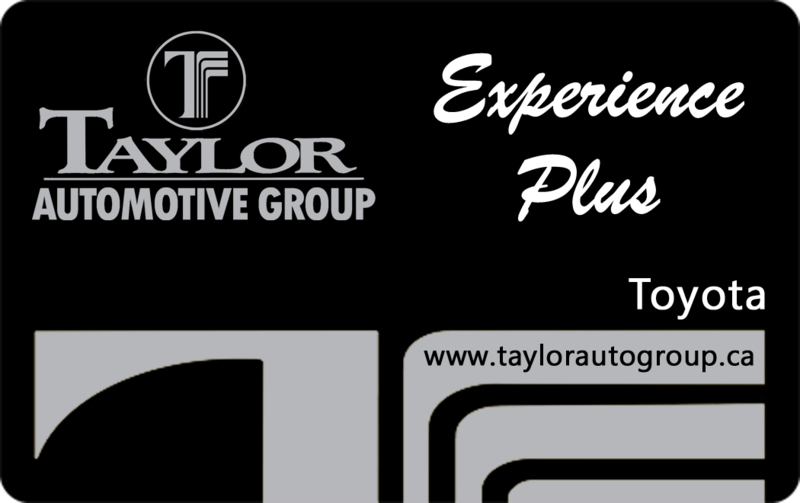 How about an Experience Plus (EP) Gift Card that can be used at one of our stores within the Taylor Automotive Group? From Parts, Service, Car Wash or even a new or used vehicle, these gift cards can be used for literally any product or service we sell here at the Taylor Automotive Group. So, drop in or call one of our Service Advisors today. They would love to help you make that Christmas shopping just that much easier.